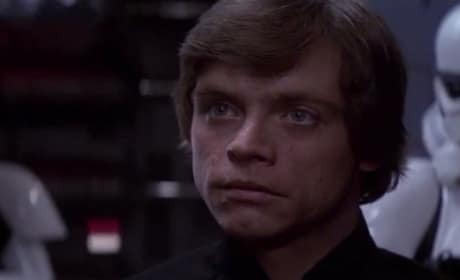 A long time ago in a far away galaxy Luke Skywalker joined the rebel forces to fight against Darth Vader and the evil Empire. The first three Star Wars films are coming to Blu-Ray in their original form. That's right -- A New Hope, Empire Strikes Back and Return of the Jedi are arriving on Blu-Ray without George Lucas' edits. 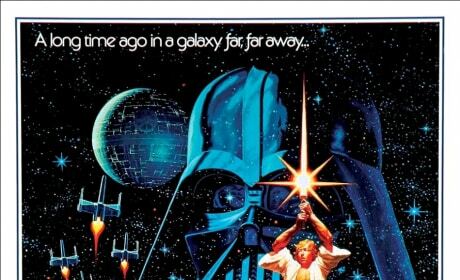 Original, Unaltered Star Wars Trilogy To Be Released on Blu-Ray! 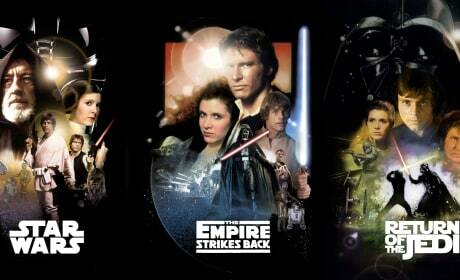 The original, unedited, versions of the Star Wars trilogy will be arriving on Blu-Ray. 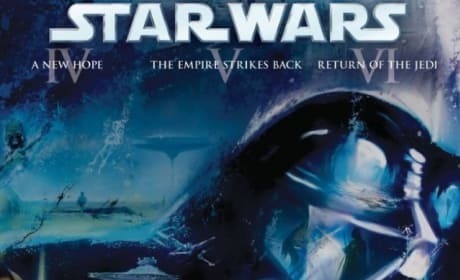 Expect A New Hope, The Empire Strikes Back and Return of the Jedi to hit Blu-Ray as a set before Star Wars: Episove VII hits theaters. Star Wars Trailer Done as Guardians of the Galaxy! Guardians of the Galaxy is coming soon and has many thinking it's this generation's Star Wars. So, why not do a Star Wars trailer in the theme of Guardians of the Galaxy. Star Wars Trailer: If Directed by Quentin Tarantino! What if Quentin Tarantino directed Star Wars? Here's a Star Wars trailer that imagines what that would look like! Star Wars first blew us away in 1977, but why? 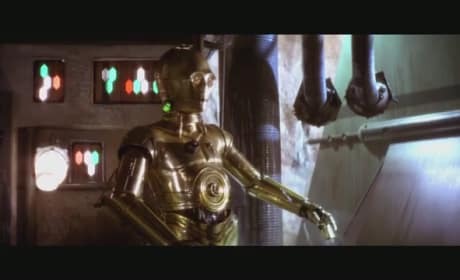 Here are 11 moments from Star Wars Episode IV: A New Hope that defined the movie. 15 Totally Awesome Movie Posters: From Pulp Fiction and Jaws to Ghostbusters! What are the most memorable movie posters of all time? We present 15 totally awesome movie posters! 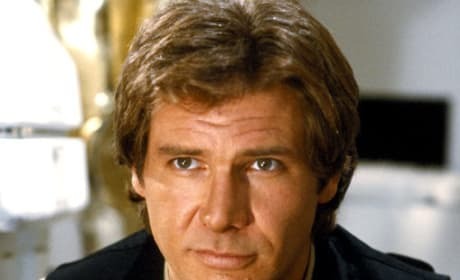 Harrison Ford Talks Star Wars & Indiana Jones: Which Does He Want to Do? Harrison Ford took to a UK talk show to say he is not ready to committ to Star Wars Episode VII. But, in good news... Ford said he'd do Indiana Jones in a "New York Minute." 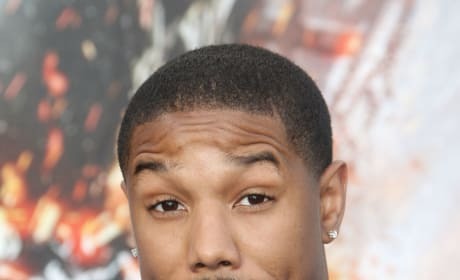 Michael B. Jordan has auditioned for Star Wars: Episode VII and that is not all he is involved with. Jordan is also being considered for the Fantastic Four reboot, Independence Day 2 and Creed. 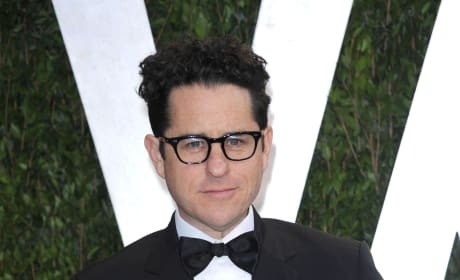 There's a rumor that won't go away and it's that J.J. Abrams may be dropping out of Star Wars Episode VII. It seems the helmer's schedule may be too packed now that Star Trek 3 is shooting in 2014. 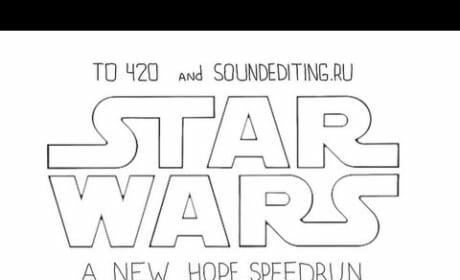 A new series of cartoons called "Speedruns" boil epic films down into 60 second cartoons. The latest edition is of Star Wars Episode IV.